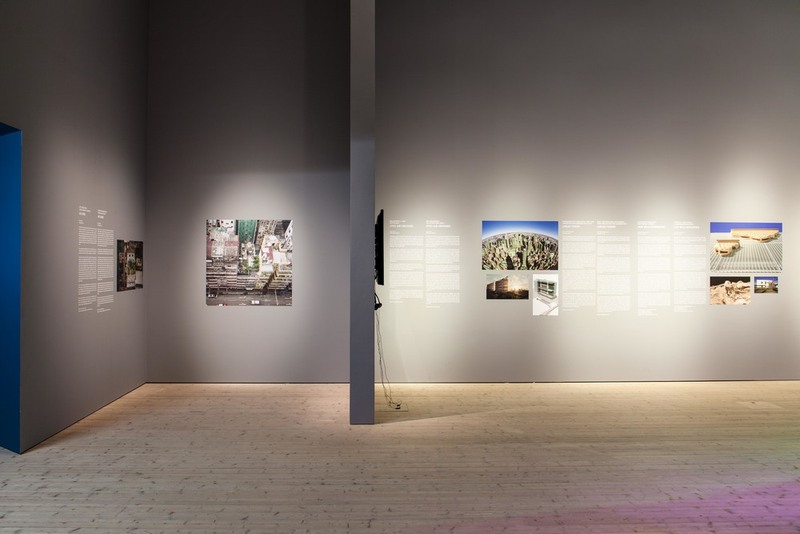 Terreform Visits DAC's "Reprogramming The City - Stockholm "
Check out this video on the Danish Architecture Centre's exhibit. Below is a snapshot of Terreform's featured project. Terreform was invited to showcase our work at Reprogramming the City. The exhibition looked at future food sources and systems in cities that put existing assets to good use. On the walls of the Swedish Centre for Design and Architecture, we showed our proposal for a Linear Tower and Food Production Hub in New York City. The proposal is part of our ongoing research project New York (Steady) State.